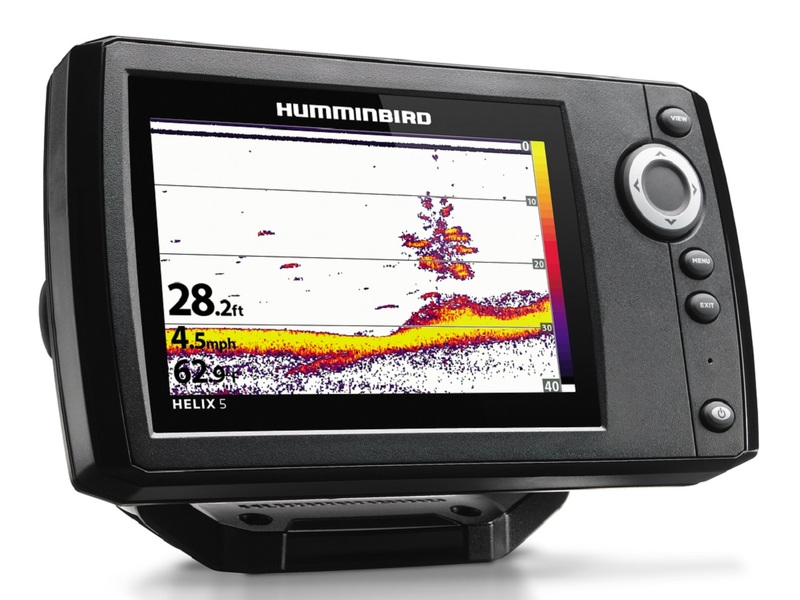 Features a 5 inch Color display screen and Dual Beam Plus Sonar. 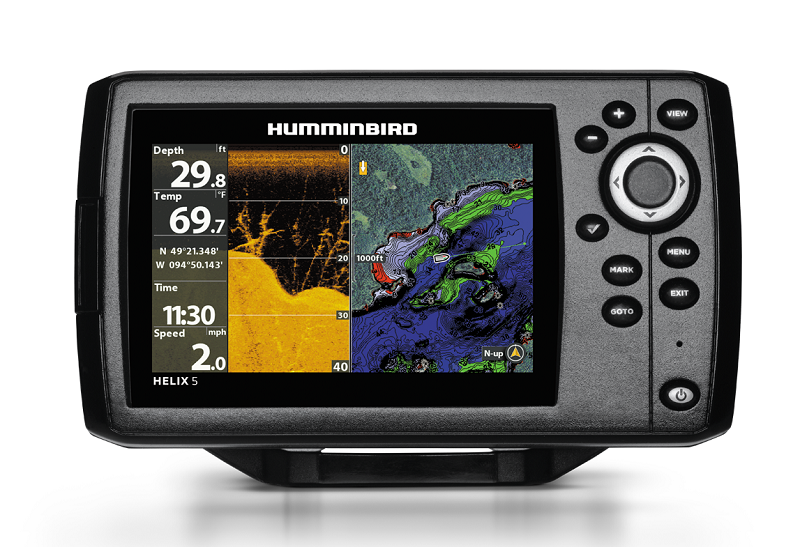 Features a 5 inch Colour display screen, Humminbird’s popular Down Imaging, and Dual Beam Plus Sonar. 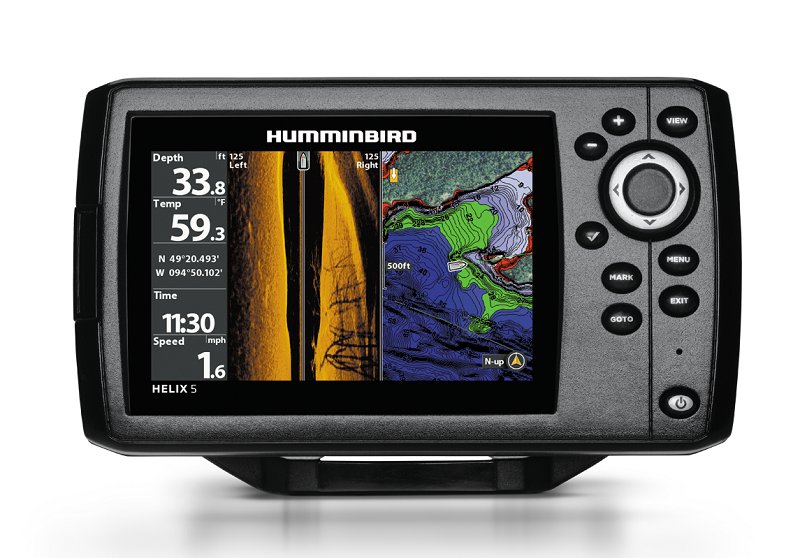 Features a 5 inch Colour display screen, GPS Chart plotting with Uni Map Humminbird’s popular Down Imaging, Dual Beam Plus Sonar and Auto chart Live. Features a 5 inch Colour display screen, SwitchFire, Dual Beam Plus Sonar, Internal GPS, Upgradeable Software, UniMap Cartography, Auto Chart Live, SmartStrike, Precision GPS and Micro SD Card Reader. 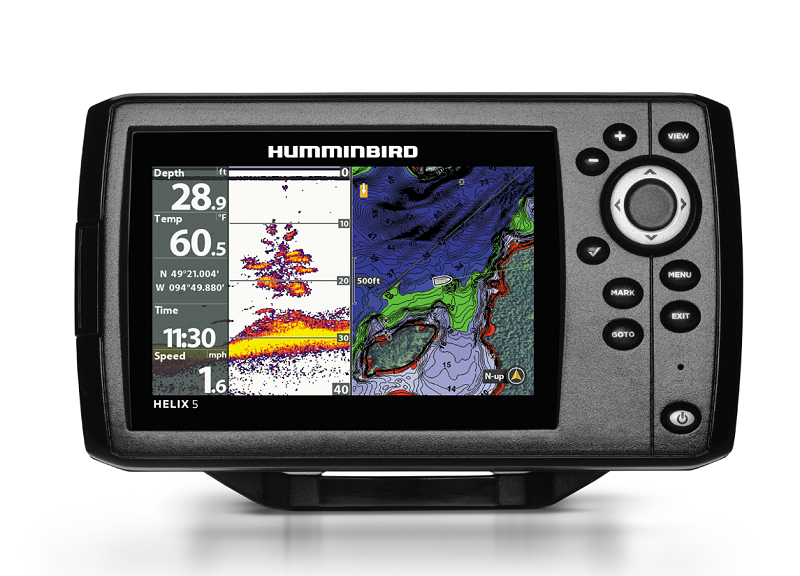 Features a 5 inch Colour display screen, GPS Chart plotting with UniMap Humminbird’s popular Down Imaging, Dual Beam Plus Sonar and Auto chart Live. 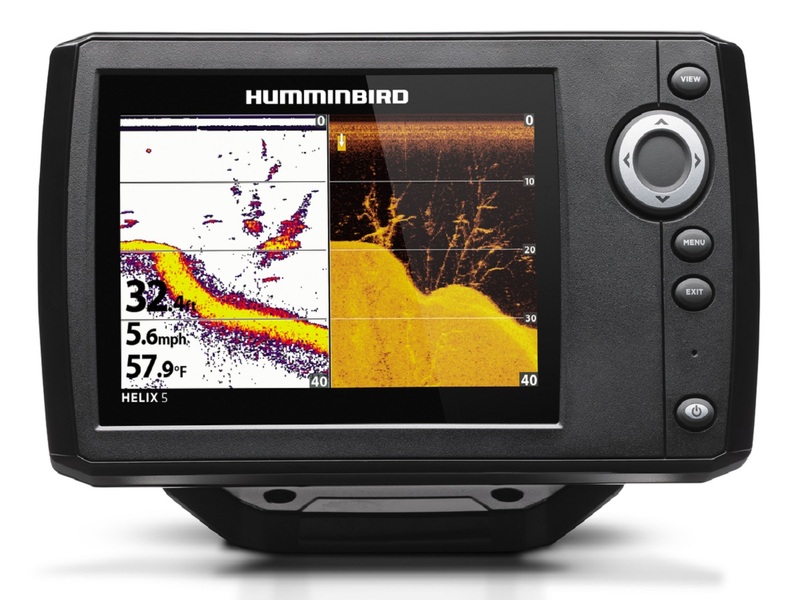 Features a 5 inch Colour display screen, GPS Chart plotting with UniMap Humminbird’s popular Down Imaging and Side Imaging, Dual Beam Plus Sonar and Auto chart Live.